The Wythe Hotel is a unique Brooklyn, New York wedding venue located in the neighborhood of Williamsburg. It is a former factory that has been converted into a hotel and wedding venue. 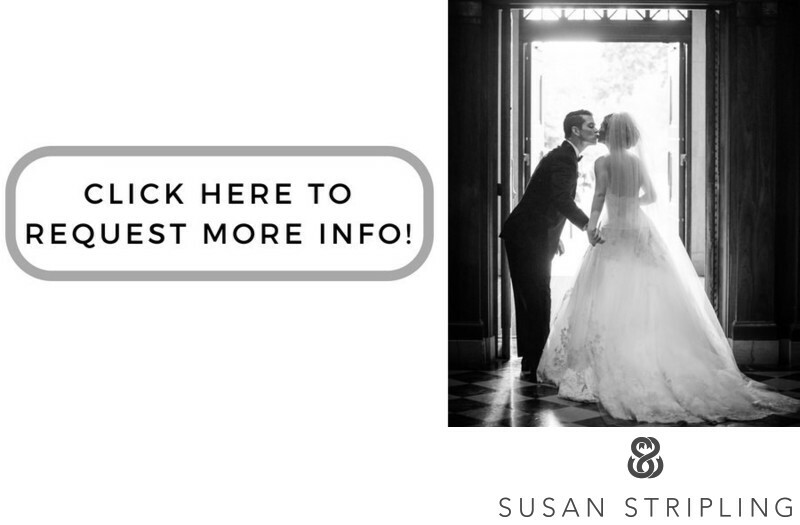 With only seventy rooms, the Wythe Hotel is the perfect location for your intimate Brooklyn wedding. The Wythe Hotel is incredibly unique in that it has multiple different venues on site to host her wedding. You can have a small, private dinner in the dining room for weddings of fifty guests or less. You can have a cocktail style wedding reception for up to two hundred and fifty. You can have your ceremony inside in a private loft. 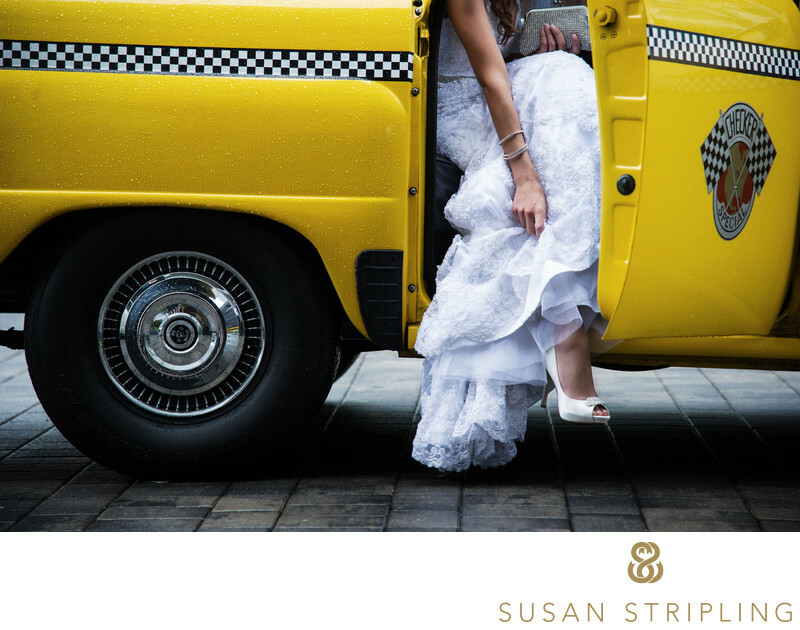 No matter what size and style of your wedding, the Wythe Hotel will have a perfect location for you to celebrate. It is always an honor to be hired to document a wedding. It’s an extra-huge honor to be hired to photograph a wedding of someone in the wedding industry. The groom at this 2014 wedding owns a cinematography company and is an accomplished wedding videographer himself. We started the day out at Brooklyn’s Wythe Hotel in the super-trendy Williamsburg neighborhood. The Wythe Hotel is a 70-room boutique space that used to be a factory. The rooms are fascinating, and a stellar place to get ready for a wedding. I especially love the beds, which are all custom-made from the building’s own reclaimed pine ceilings! The massive timber ceilings and huge windows flood all of the rooms with light. 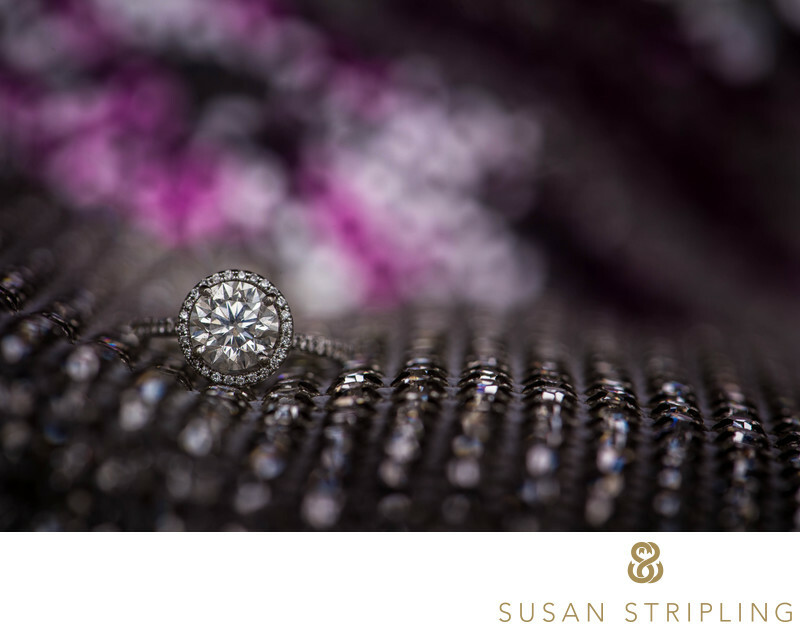 This image was the second shot of the day, and I love this detail portrait of the bride’s engagement ring! Location: 80 Wythe Ave, Brooklyn, NY 11249. Keywords: Brooklyn (435), The Wythe Hotel (3). 1/160; f/9.0; ISO 450; 105.0 mm.